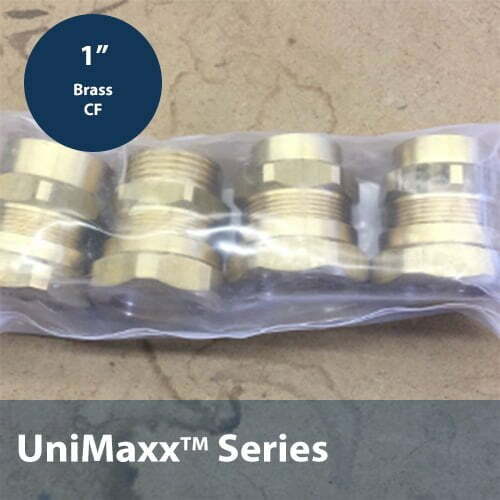 1″ brass compression fittings for the UniMaxx solar pump station from SunMaxx Solar. 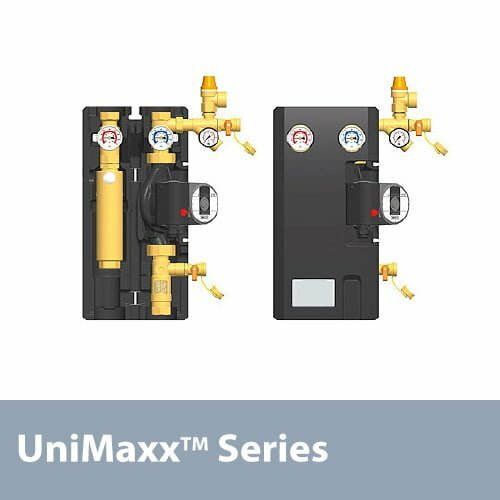 Easy connections allow for fast and efficient installation. Sold in bags of 4 pieces.